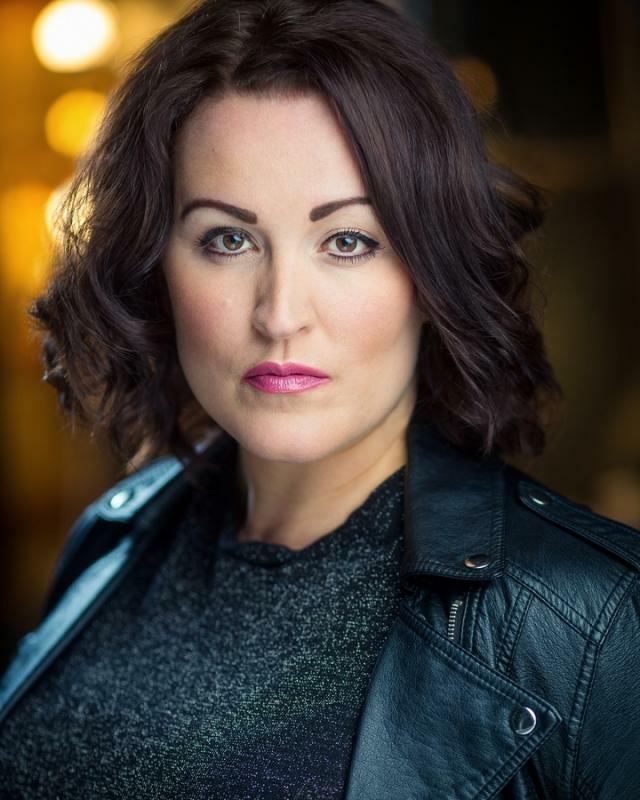 Versatile Singer, Actress and dancer trained at The London School of Musical Theatre. Audiences are clearly delighted with its return - this show was rammed. with pastiches of Les Miserables, Miss Saigon and Little Shop of Horrors in there. Still, definitely worth a look - Lucyelle Cliffe is a wonderful vocalist and comedienne. Lucyelle Cliffe belts out her songs with real flair and panache and has to be theatres most sexiest Grim Reaper ever. Basic in French, Spanish and Italian.